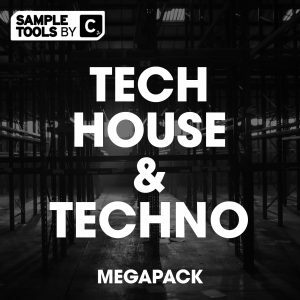 Introducing… Techno House & Techno Megapack Vol.2! 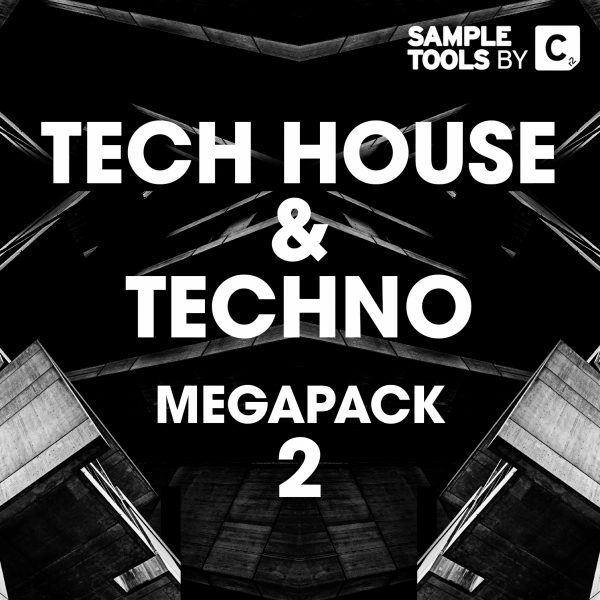 This megapack features nearly 2GB of the absolute finest Techno & Tech House audio files, MIDI files, synth presets, video tutorial files and production tips and tricks. 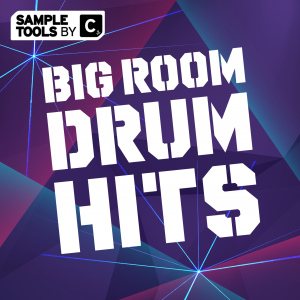 Everything you need to make high-quality sounding music. 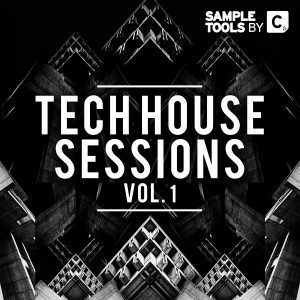 Consisting of THREE of our biggest sample packs, in this bundle you’ll find our top selling; Dark Techno, Dynamik Techno and Tech House Sessions Vol.1! 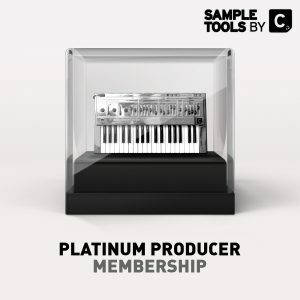 A powerful collection of production tools to help you learn, create and grow as a music producer. 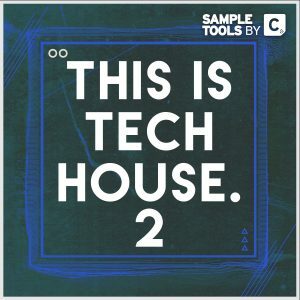 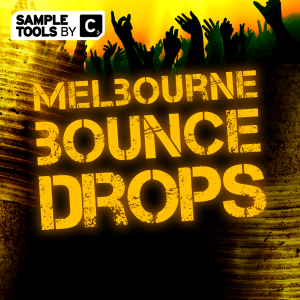 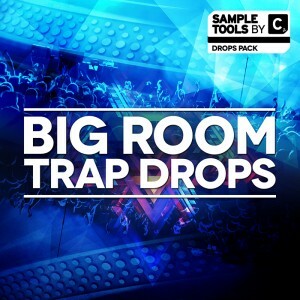 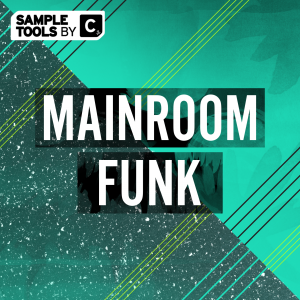 We are Sample Tools by Cr2 and this is our Tech House & Techno Megapack Vol.2!